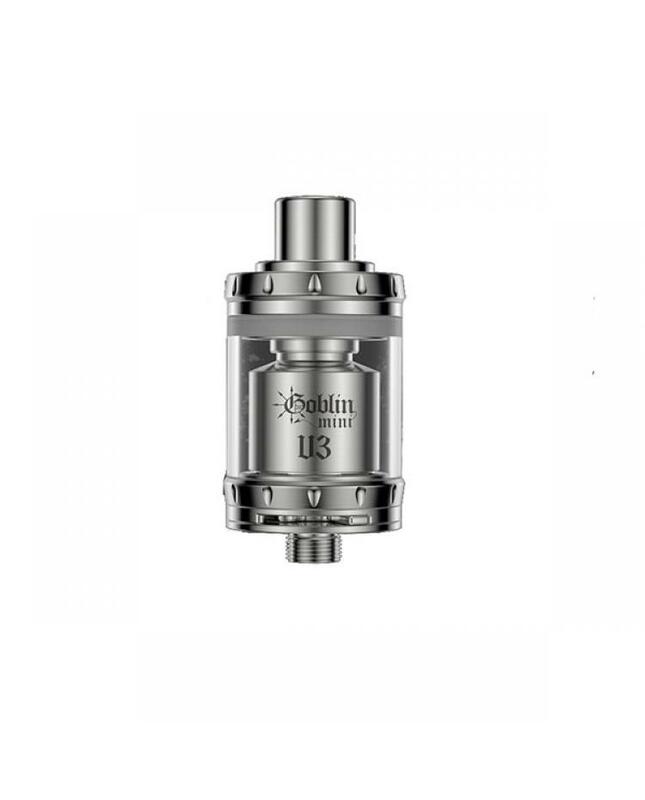 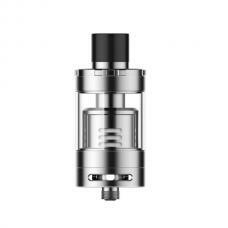 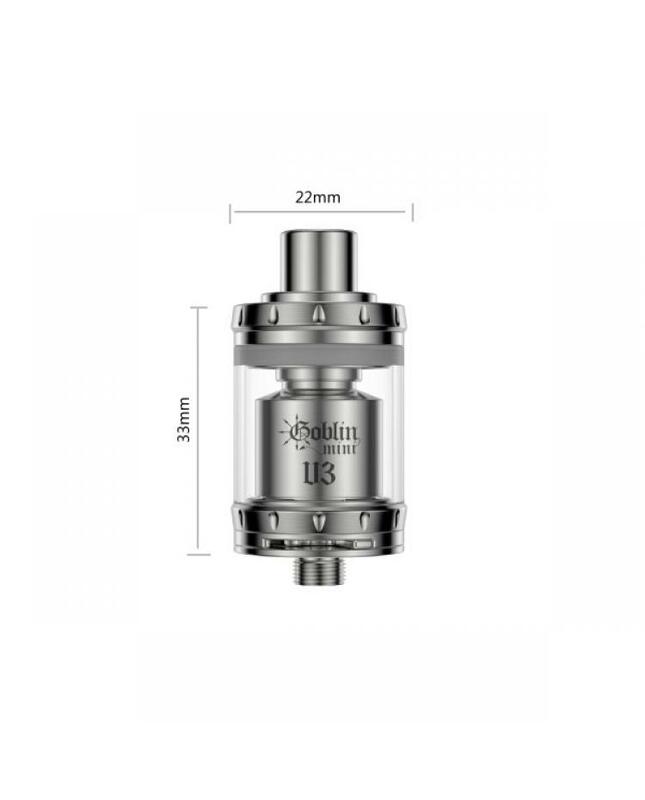 The Goblin mini v3 is newest UD company goblin version tanks, the new tank with the same stainless steel structure, the diameter is 22mm, black and silver colors avaliable, the new UD RTA with improved bottom airflow system, vapers can easily adjust the airflow by rotating the ring. 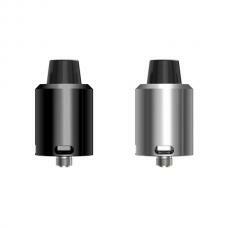 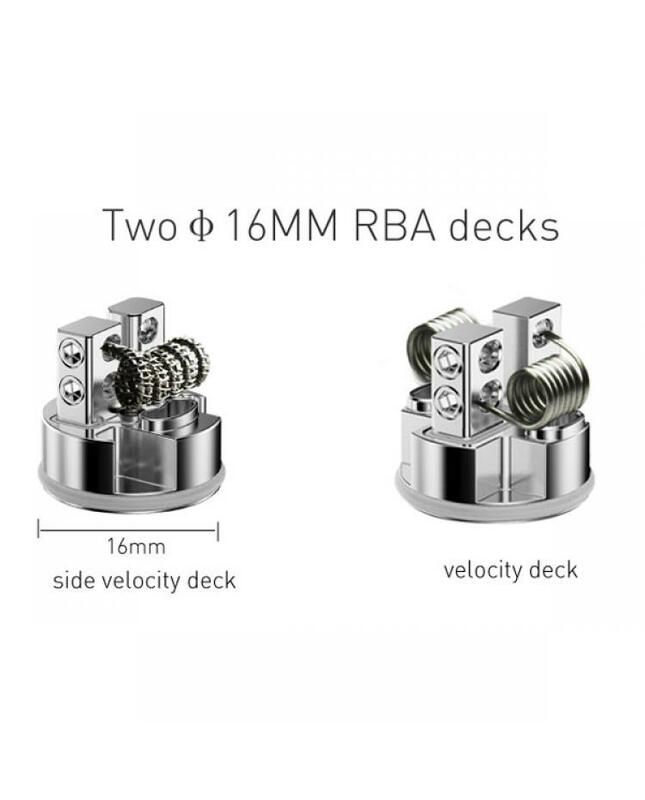 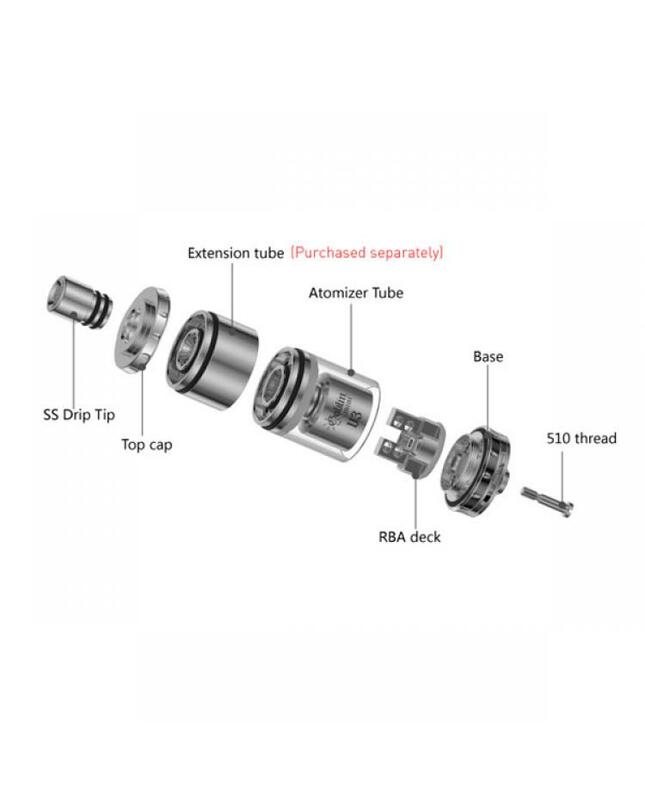 this time youde bring us two different 16mm big RBA velocity deck, vapers can build single or dual coils. 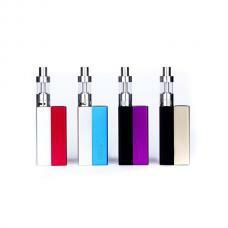 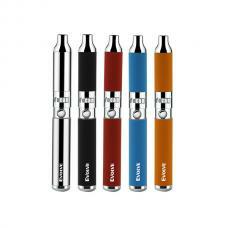 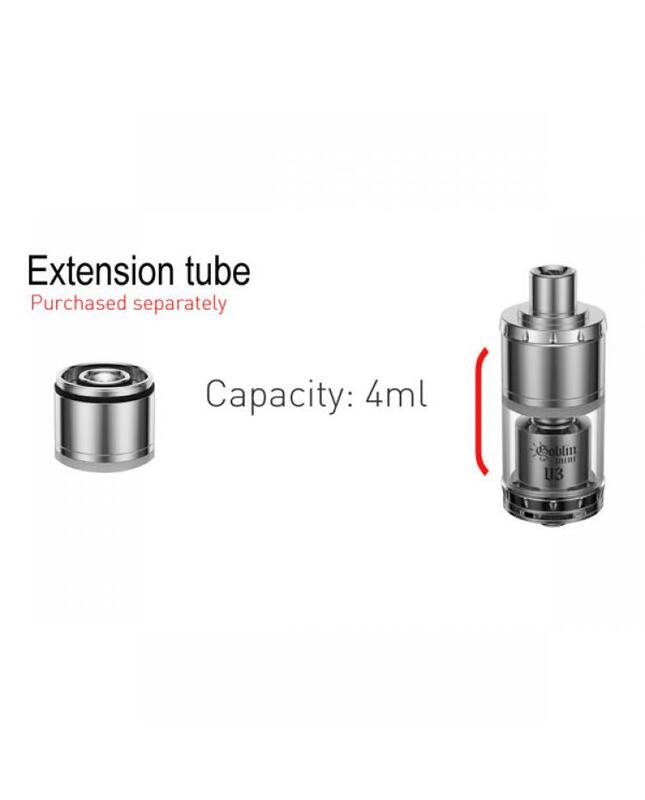 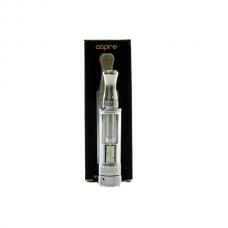 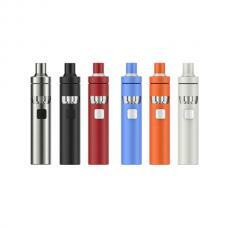 and future will have the extension tube avaliable, after install the extension tube, the goblin mini 3 RTA can hold 4ml e juice.